VistaEY2P is a compact multimodal biometric device that is able to capture dual iris and face images. 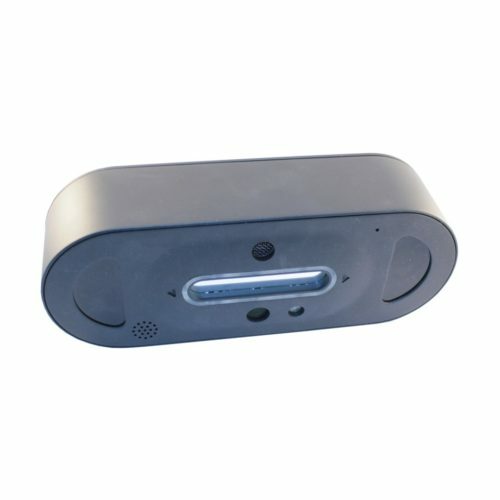 The device provides single gesture iris & face capture with LiveEye anti-Spoof Detection. Irises and face capture is performed at 22″ (about 0.5 m) distance. Iris images capture is improved by using multi wavelength infra-red illumination, distance sensing technology, integrated mirror and LED-based feedback. Multi-positional iris illumination allowing authentication on most target subjects with eyewear. An integrated flash allows to capture faces in low-light environments. 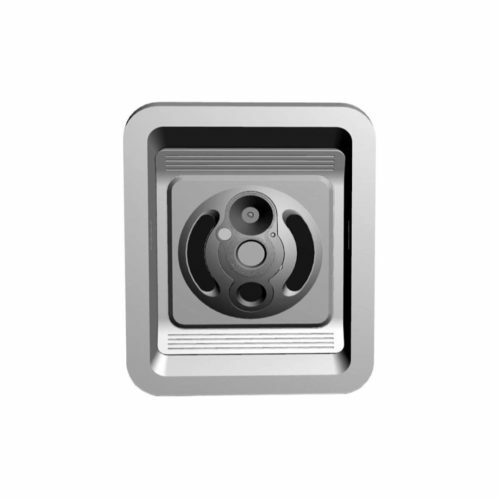 The iris images are ISO/IEC 19794-6 compliant and face images are ISO/IEC 19794-5 compliant. VistaFA2 from Vista Imaging is a compact multi-modal device that allows to capture iris and face images. The device uses USB 2.0 connection for communication with host devices. The VistaFA2 acquires iris images that are compatible with ISO/IEC 19794-6 standard and face images that are compatible with ISO/IEC 19794-5 standard. Iris images are captured using the proprietary distance sensing and accurate focus analysis. Face images are captured using a 3 Mega-pixel camera with possibility to use built-in flash in low-light environments.